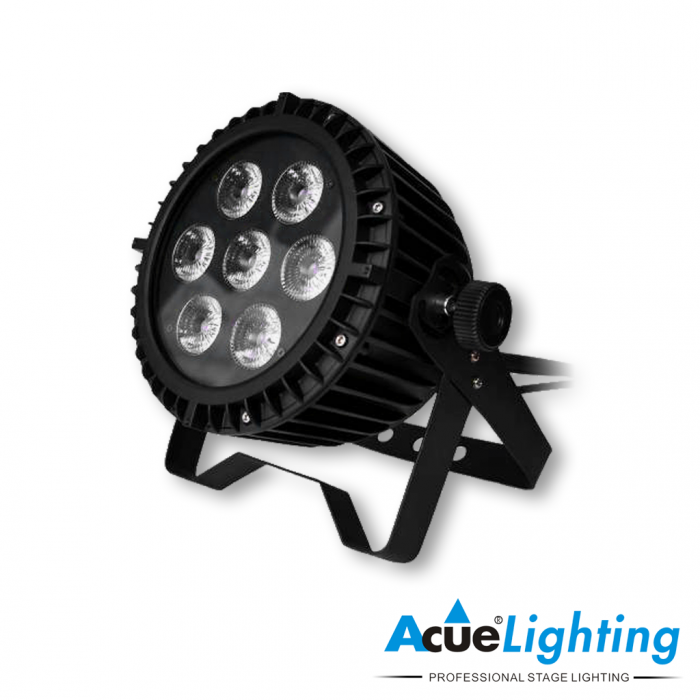 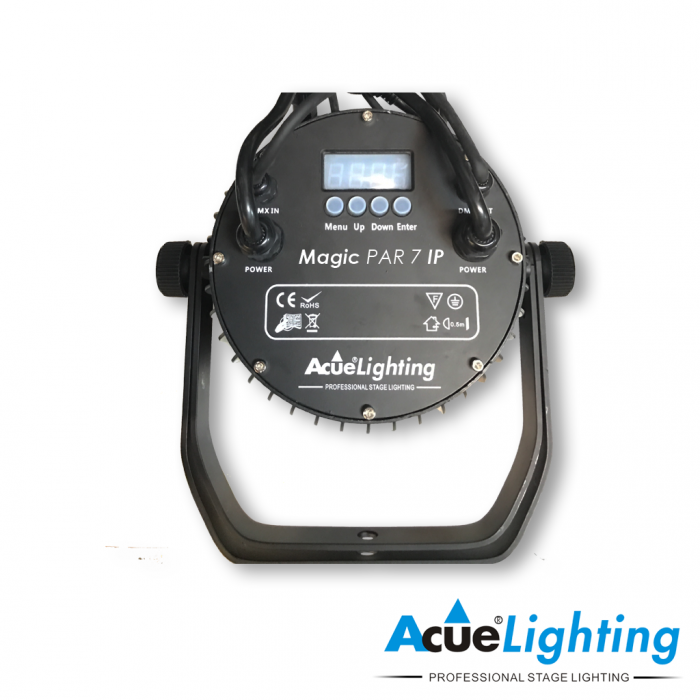 The Acue Lighting Magic 7 IP Par is the smallest of our outdoor IP rated fixtures.The Acue Lighting Magic 7 IP Par features 7x10W RGBWW LEDs (red, green, blue, warm white). 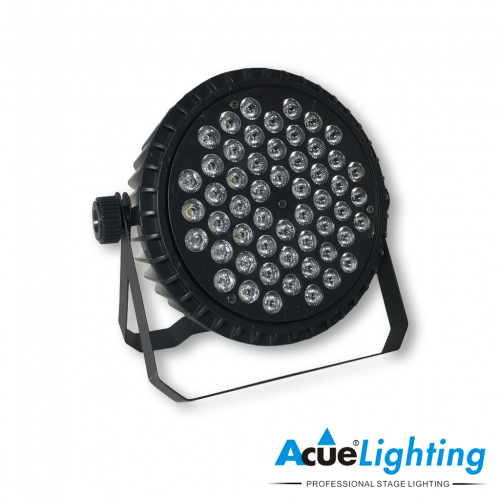 It is fitted with 45˚ lenses allowing for a perfectly even color wash. 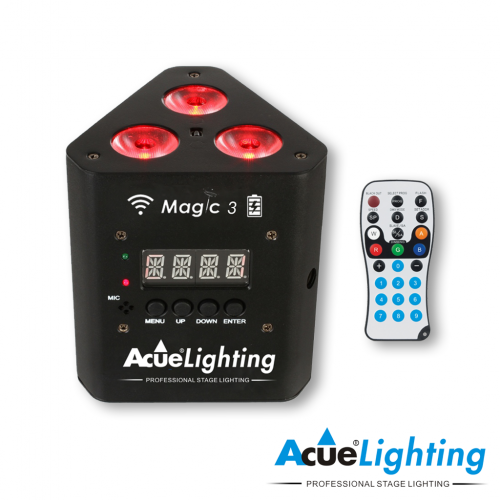 The Acue Lighting Magic 7 IP Par has multiple operation modes including DMX, sound, auto-program and master/slave modes. 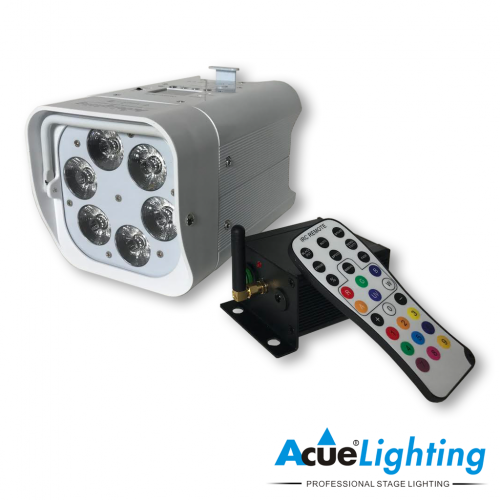 All the power and DMX connections are IP rated as well.